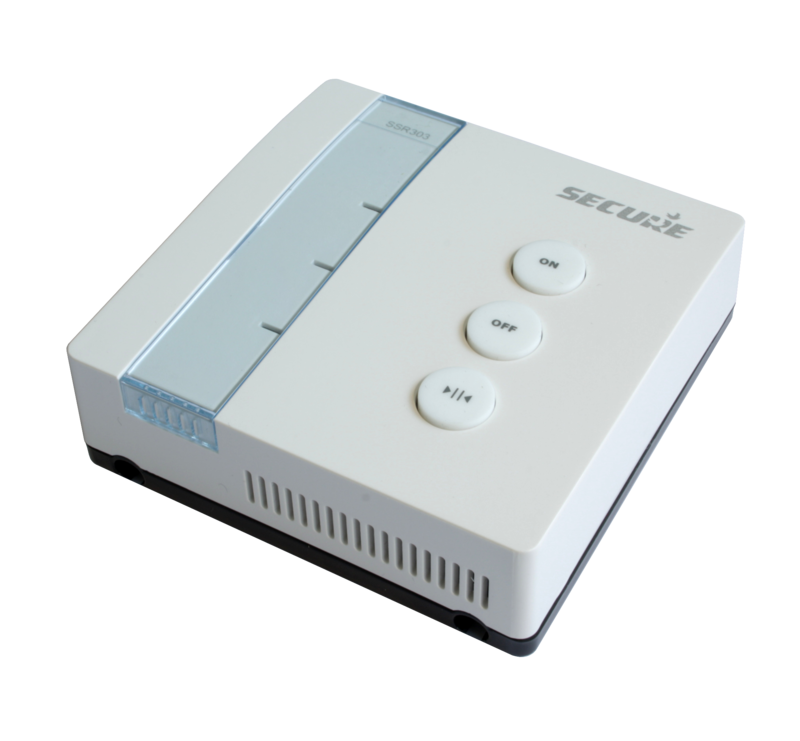 Product information "Secure Z-Wave controlled Boiler Actuator GEN5"
The Secure SSR303 Gen 5 is a wirelessly controlled relay switch to operate loads up to 3A/230V. 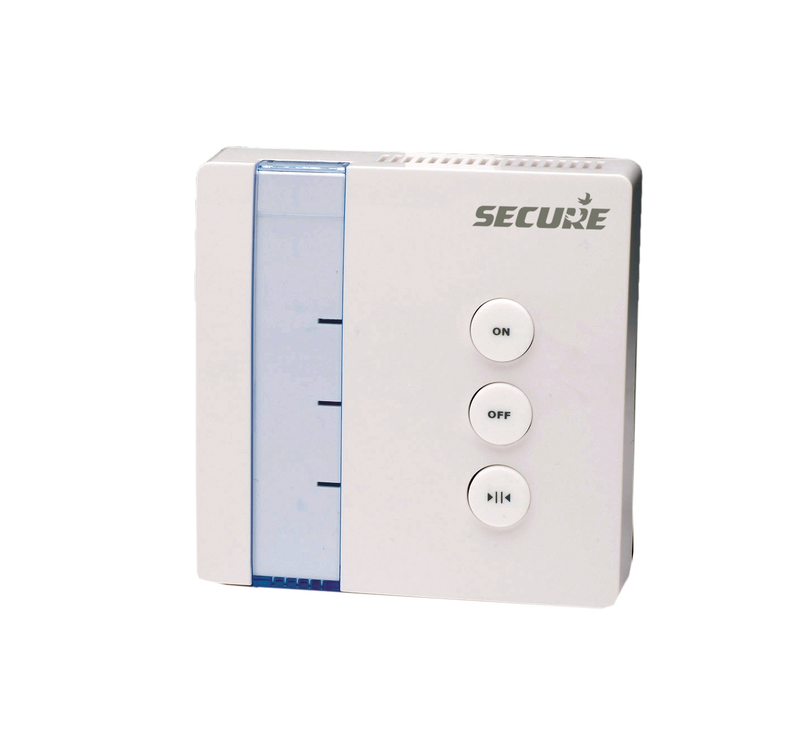 It is used to control warm water boilers or magnet valves. The device can be operated locally using two buttons. A LED indicated the current switching status. The fashionable design of the device allows mounting it on visible positions in the home. Related links to "Secure Z-Wave controlled Boiler Actuator GEN5"